Mr. Saptarishi Mitra has completed B.Sc. and M.Sc. in Economics from Calcutta University and qualified the UGC NET examination. 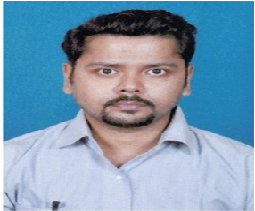 He is currently pursuing Ph.D. from Jadhavpur University. His area of research includes ‘Relationship between Finance and Growth for developing economies (with special focus in India).